Matthew McAveeney was captured in Belmont North Carolina and charged with being a fugitive from justice. McAveeney will be transported back to Massachusetts and charged with murder and other offenses related to the death of his mother, Barbara McAveeney at the Parkview Condominiums. The Winchester Police Department would like to thank all agencies involved with the investigation and capture of McAveeney including the Massachusetts State Police and Belmont North Carolina Police Department. Do not approach or try to apprehend. 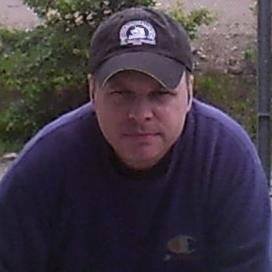 Subject is wanted for a violent crime. (Lieutenant Detective Dan O’Connell) or Mass State Police at 978-538-6020 (Trooper Anthony DeLucia). 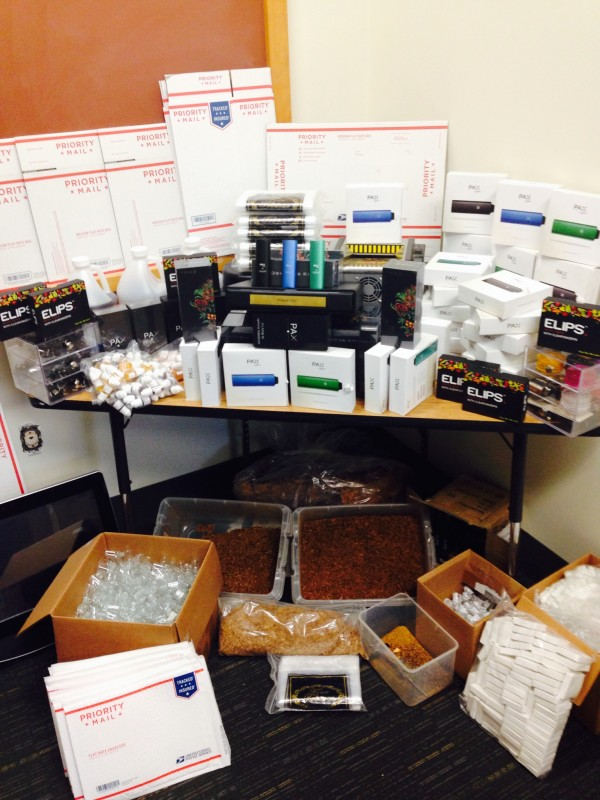 WINCHESTER — Police Chief Kenneth C. Albertelli announces that the Winchester Police Department yesterday arrested an alleged product counterfeiter and seized a large quantity of fake products from his home.As a result of a long, diligent investigation, which involved federal Immigration and Customs Enforcement/Homeland Security Investigations agents, ANTHONY CHRISTOPHER MARINO, AGE 54, of WINCHESTER was arrested and charged with multiple counts of Counterfeit Trademark Distribution and Larceny by a Single Scheme (G.L. C.266, s.30). Vaporizers are electronic devices used to extract the active ingredients from plant materials, like tobacco and marijuana, and heat them up with a heating element instead of a flame. This eliminates smoke and secondhand smoke. Ploom is a California-based company, established in 2006, that produces a variety of these products. 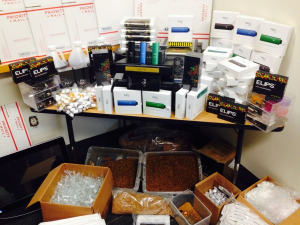 After tracking MARINO’S alleged activities, including tracking shipments and customers, and making controlled buys of the counterfeit products, Winchester police served a search warrant on MARINO’S home on Belknap Terrace and obtained about 300 counterfeit vaporizers, which MARINO was allegedly selling for about $200 a piece online. MARINO was released on bail. Any questions about arraignment or court dates should be referred to the Office of the Middlesex District Attorney’s Office. WOBURN and WINCHESTER — Police are asking for the public’s help in identifying a young man who allegedly broke into homes in both communities over the past few weeks. After conferring with homeowners in both communities who engaged the suspect, Woburn and Winchester police are confident that the same suspect allegedly broke into the homes in the Horn Pond Area with the intent to commit burglary. 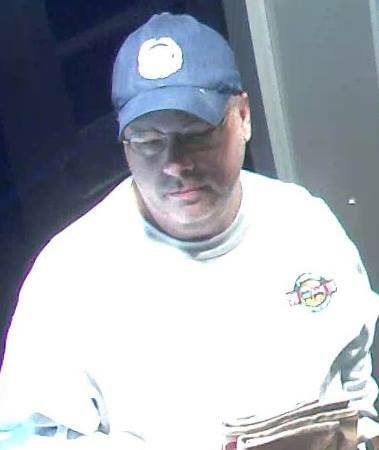 Woburn Police Chief Robert J. Ferullo Jr. and Winchester Police Chief Kenneth C. Albertelli are asking anyone who may recognize this individual to come forward. 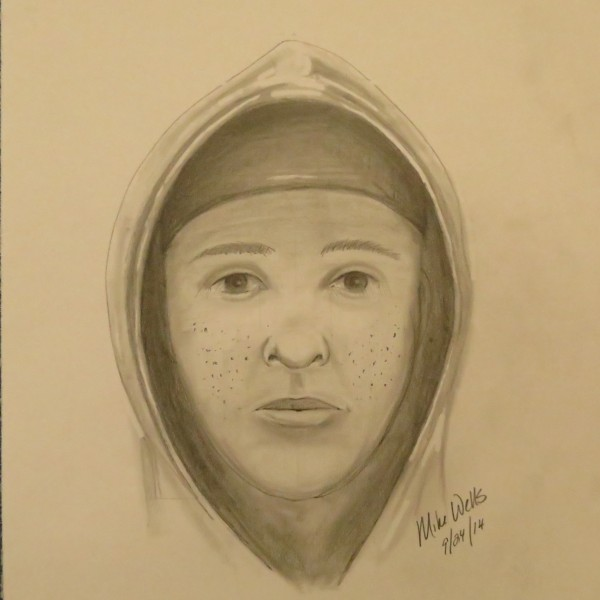 The suspect is described as a dark-skinned Hispanic or light-skinned African American male, approximately 6′ tall, in his early 20s with black marks or possible acne scars on his face. 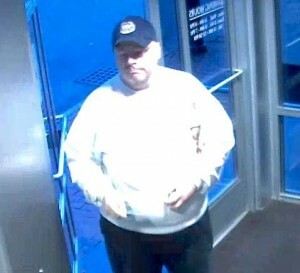 In some instances, he was seen wearing a dirty, light-gray zip-up hooded sweatshirt and dark pants. The behavior is the same each time. The suspect breaks into homes in the early morning hours via windows in the first floor or basement. Sometimes the homes are occupied, and police believe he may also have broken into unoccupied homes. He works alone, and when confronted by residents, he is described as very polite and apologetic as he runs away. 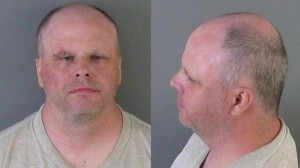 However, police believe he may escalate his behavior and potentially harm people. He should be considered dangerous. Anyone with information is asked to call Woburn Police at 781-933-1212 or Winchester Police at 781-729-1212. All calls may be kept anonymous.